CHELSEA GARDENS. 'RARE' corner suite, located in the WINDSOR building. 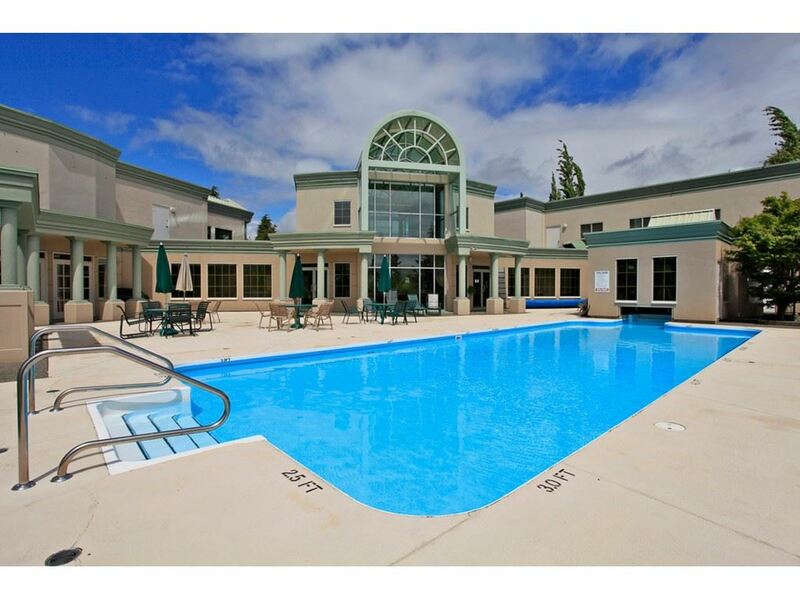 This spacious (1326 sq ft) 2 bed and 2 bath unit is waiting for your personal touch. Extra large living room. Separate storage unit. Walk to shopping, recreation center and library. 3 guest suites, full workshop, outdoor pool, hot tub, English Style Pub, exercise room, 24 hour caretaker. All this, on 23 beautifully maintained & manicured acres...I saw this a lot, but these units in CHELSEA GARDENS, simply don't last!! !